The House Financial Services committee has postponed a hearing planned for Tuesday on the use of U.S. sanctions against countries such as North Korea, Iran, Russia and Venezuela, the panel said in a statement, citing scheduling issues. Committee Chairwoman Maxine Waters said in a statement late on Monday that the hearing would be held at a future date. The delay was “due to scheduling changes in the House of Representatives,” the panel said in an earlier notice on Sunday. Russian markets have been closely watching Congress’s moves on any further potential sanctions or changes. The Russian ruble, which was also buoyed by higher oil prices, climbed on Tuesday following a separate posting to the House of Representatives’ website regarding the delay. Representatives for the Democratic-controlled panel early on Tuesday pointed to Sunday’s notice but had no other comment. 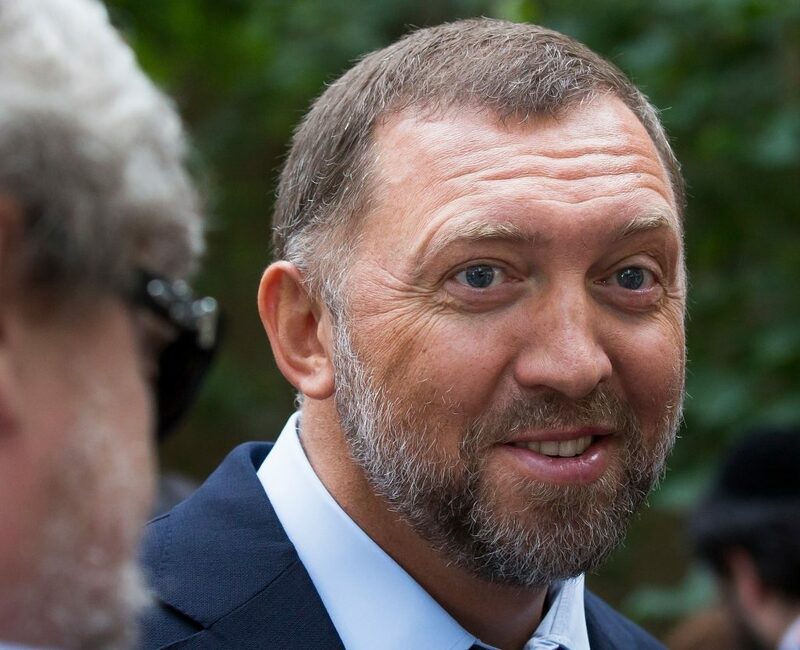 In particular, lawmakers aimed to review the Republican Trump administration’s actions toward Moscow, including the Department of Treasury’s recent ones regarding several Russian companies owned and controlled by Russian oligarch Oleg Deripaska.